Global Tag Srl is a company whose goal is to propose on the international market RFID LF, HF, UHF and NFC transponders and since 2015 also Smart Bluetooth 4.0 transponder (BLE, Bluetooth Low Energy). 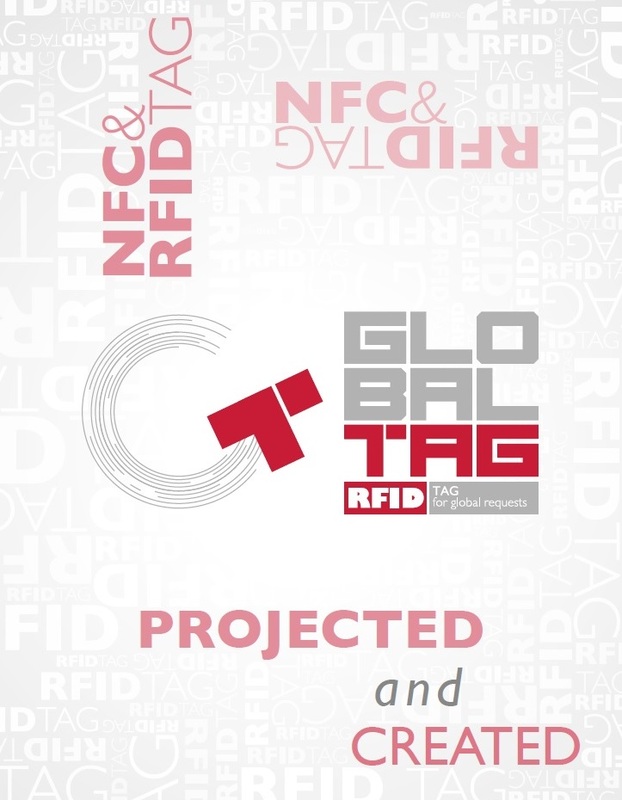 Our name is Global Tag because since the begin we have desired to underline the globality of our proposal about RFID LF, HF, UHF and NFC transponders on the International market. Nowadays we have clients all over the world from Spain to United Arab Emirates, from USA to Kuwait. We are part of RFIDGlobal group, a company playing on the Italian market and on the RFID world for more than 25 years as a value added distributor of RFID hardware technology (controller, antennas, transponders). We want to offer value-added services about the choice of the right frequency and the right tag. 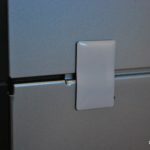 We can design, customize and realize RFID, NFC and BLE transponder tag according to the specific needs of the customers. We can realize tag with different materials, different frequency and the most of the RFID and NFC chipsets. 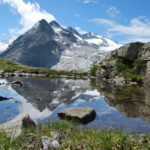 The difference that allow us to be competitive are the services, the exclusive products and our supply quality thanks to “SERVICE and QUALITY IN ITALY”. In fact the production occurs in the Asiatic countries by selected partners. The careful control during the production phase and, after, at our warehouse (in the Italian seat) allow us to guarantee very high quality standards.